DYNAMIX 1RU Adjustable Keyboard. Max Keyboard Size 410 x 225 x 40mm DYNAMIX 1RU Adjustable Keyboard. 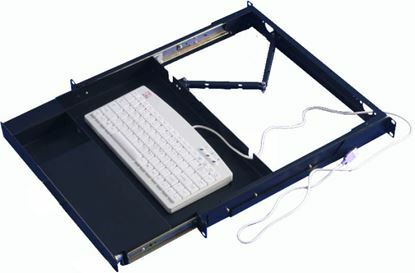 Max Keyboard Size 410 x 225 x 40mm Max load: 20kg. 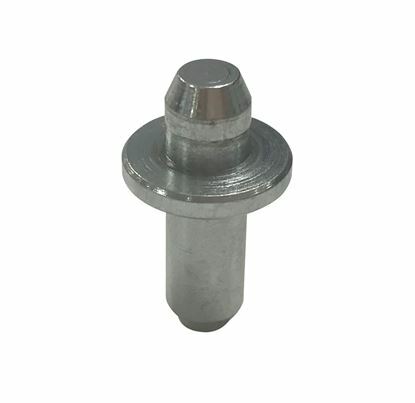 DYNAMIX 37RU S-Shaped Zinc Coated Mounting Rails for SR Series DYNAMIX 37RU S-Shaped Zinc Coated Mounting Rails for SR Series Cabinets. Includes 2x right hand & 2x left hand pieces. DYNAMIX 37U L-shaped mounting rail for 600mm width cabinets. DYNAMIX 37U L-shaped mounting rail for 600mm width cabinets. Includes 2x right hand and 2x left hand pieces. DYNAMIX 4 Piece Earth Wire Kit. Includes: 4x 0.5m Fully Extended DYNAMIX 4 Piece Earth Wire Kit. Includes: 4x 0.5m Fully Extended Ultra-Flex 4.0mm 2 Coiled Cable. Earth Stickers Bolts and Washers. 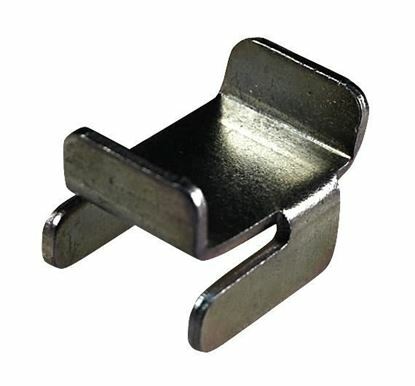 DYNAMIX 42RU S-Shaped Zinc Coated Mounting Rails for SR Series DYNAMIX 42RU S-Shaped Zinc Coated Mounting Rails for SR Series Cabinets. Includes 2x right hand & 2x left hand pieces. DYNAMIX 42U L-shaped mounting rail for 600mm width cabinets. DYNAMIX 42U L-shaped mounting rail for 600mm width cabinets. Includes 2x right hand and 2x left hand pieces. 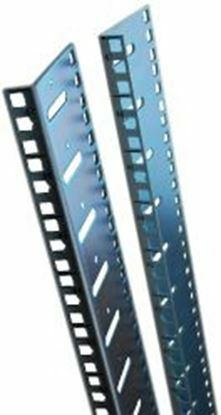 DYNAMIX 45RU S-Shaped Zinc Coated Mounting Rails for SR Series DYNAMIX 45RU S-Shaped Zinc Coated Mounting Rails for SR Series Cabinets. Includes 2x right hand & 2x left hand pieces. DYNAMIX 45U L-shaped mounting rail for 600mm width cabinets. DYNAMIX 45U L-shaped mounting rail for 600mm width cabinets. Includes 2x right hand and 2x left hand pieces. DYNAMIX 47U L-shaped mounting rail for 600mm width cabinets. DYNAMIX 47U L-shaped mounting rail for 600mm width cabinets. Includes 2x right hand and 2x left hand pieces. DYNAMIX 4pk Cabinet Castor Wheels. 2.5" fits both RSR & RST cabinets, DYNAMIX 4pk Cabinet Castor Wheels. 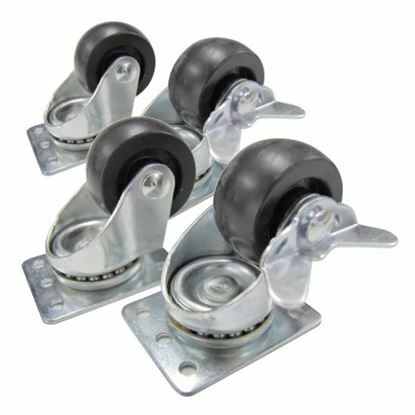 2.5" fits both RSR & RST cabinets, Includes: 2x wheels with brakes and 2x without breaks. DYNAMIX Baying Kit for RSR series cabinet. 4 pcs per pack. DYNAMIX Baying Kit for RSR series cabinet. 4 pcs per pack. DYNAMIX Baying Kit for ST series cabinet. 6 pcs per pack. DYNAMIX Baying Kit for ST series cabinet. 6 pcs per pack. 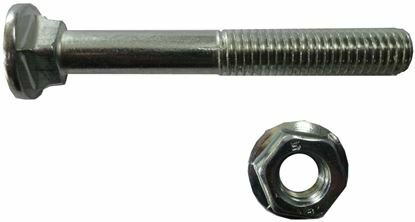 DYNAMIX Bolt Down Kit for 2" Castor Wheel. 4 pcs per pack. 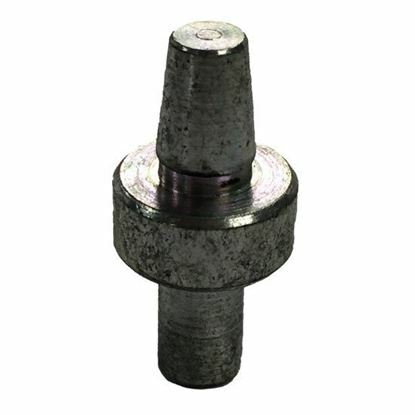 DYNAMIX Bolt Down Kit for 2" Castor Wheel. 4 pcs per pack. DYNAMIX Bolt Down Kit for 2.5" Castor Wheel. 4 pcs per pack. DYNAMIX Bolt Down Kit for 2.5" Castor Wheel. 4 pcs per pack. DYNAMIX Bolt Down Plate for 600mm Wide SR Series Cabinets. DYNAMIX Bolt Down Plate for 600mm Wide SR Series Cabinets. DYNAMIX Bolt Down Plate for 800mm Wide SR Series Cabinets. DYNAMIX Bolt Down Plate for 800mm Wide SR Series Cabinets. DYNAMIX Cabinet replacement hinges. 3x Pack to hinge the left hand DYNAMIX Cabinet replacement hinges. 3x Pack to hinge the left hand side of the cabinet. To suit RSFDS and RDME models. DYNAMIX Cabinet replacement hinges. 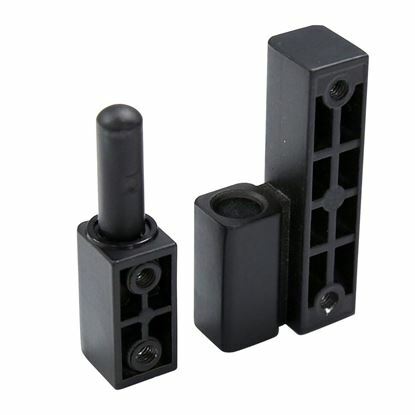 3x pack to hinge the right hand DYNAMIX Cabinet replacement hinges. 3x pack to hinge the right hand side of the cabinet. To suit RSFDS and RDME models. DYNAMIX Door hinge pin to suit SR series free standing cabinets. DYNAMIX Door hinge pin to suit SR series free standing cabinets. DYNAMIX Door hinge pin to suit wall mounted cabinets. DYNAMIX Door hinge pin to suit wall mounted cabinets. 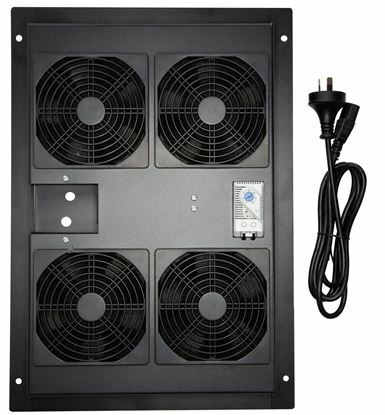 DYNAMIX 1RU DIN 19" Rackmount, 89mm Deep. 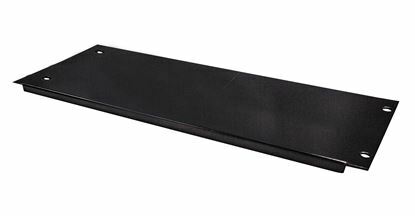 DYNAMIX 1RU DIN 19" Rackmount, 89mm Deep. 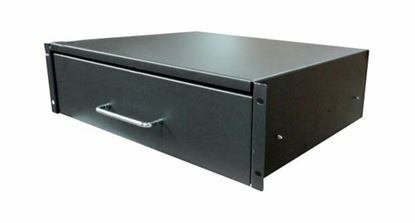 DYNAMIX 3U Rackmount Lockable Draw, 350mm Deep, 112mm High. 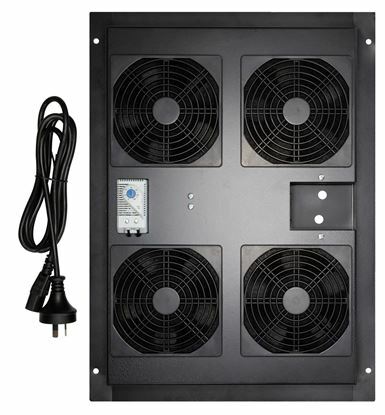 DYNAMIX 3U Rackmount Lockable Draw, 350mm Deep, 112mm High. Includes Lock and Key. 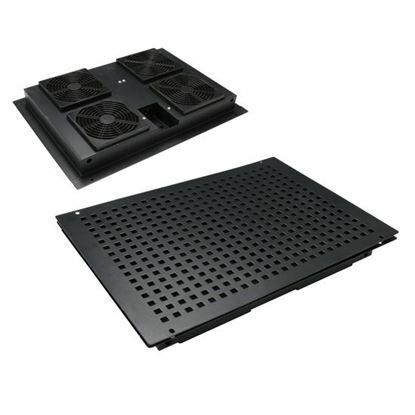 DYNAMIX 4RU DIN 19" Rackmount, 89mm Deep. DYNAMIX 4RU DIN 19" Rackmount, 89mm Deep. DYNAMIX Vertical Rail Extension Bracket for a 1U Rackmount. DYNAMIX Vertical Rail Extension Bracket for a 1U Rackmount. 100mm long. DYNAMIX Vertical Rail Extension Bracket for a 2U Rackmount. DYNAMIX Vertical Rail Extension Bracket for a 2U Rackmount. 100mm long. 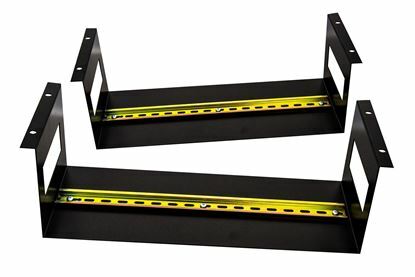 DYNAMIX Vertical Rail Extension Bracket for a 4U Rackmount. 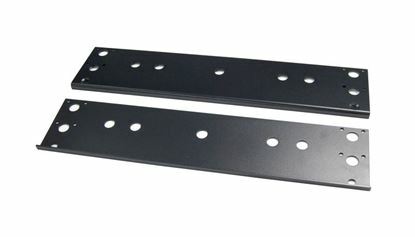 DYNAMIX Vertical Rail Extension Bracket for a 4U Rackmount. 100mm long. 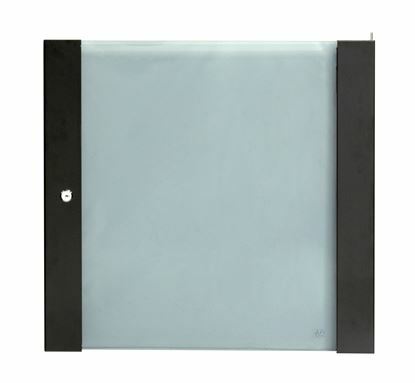 DYNAMIX Fan Dust Filter for Server Cabinet Suits 120mm x 120mm Fan. 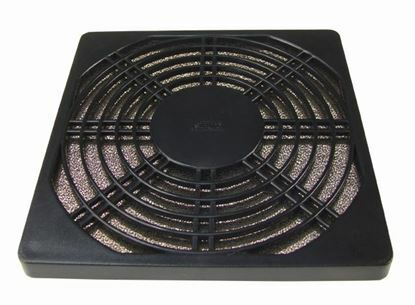 DYNAMIX Fan Dust Filter for Server Cabinet Suits 120mm x 120mm Fan. DYNAMIX 1 Piece Earth Wire Kit. Includes: 1x 0.5m Fully Extended DYNAMIX 1 Piece Earth Wire Kit. 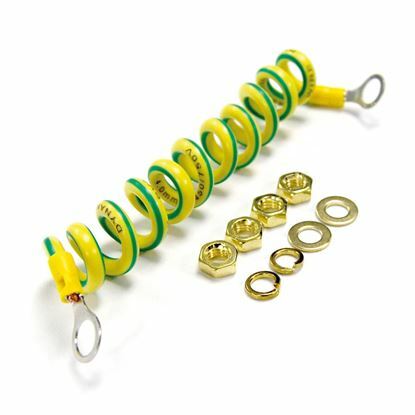 Includes: 1x 0.5m Fully Extended Ultra-Flex 4.0mm 2 Coiled Cable. Earth Stickers Bolts and Washers. 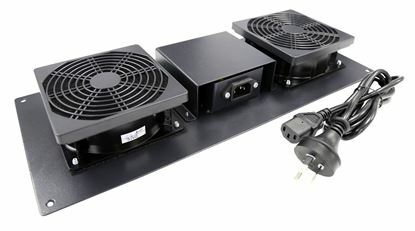 DYNAMIX Replacement Drop in Fan Kit for RSFDSx wall mount cabinets. 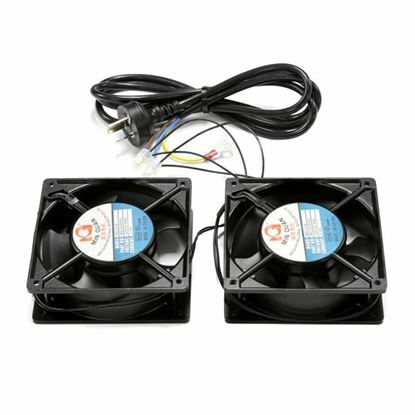 DYNAMIX Replacement Drop in Fan Kit for RSFDSx wall mount cabinets. 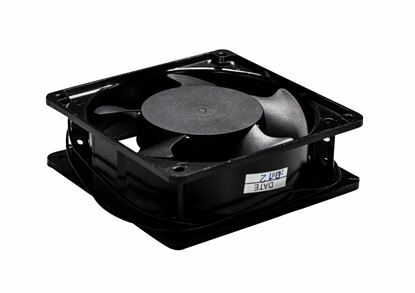 DYNAMIX Replacement fan kit for RSFDSx, RWMx and RDMEx series DYNAMIX Replacement fan kit for RSFDSx, RWMx and RDMEx series wall mount cabinets. 2x Fans connected to a power cable with earth connector. 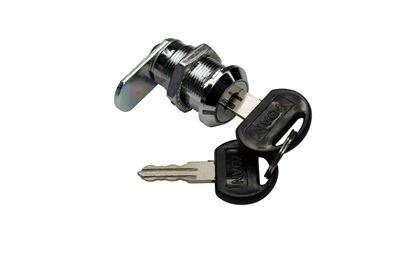 DYNAMIX Replacement Key For ROD series Outdoor Free Standing DYNAMIX Replacement Key For ROD series Outdoor Free Standing Cabinets. 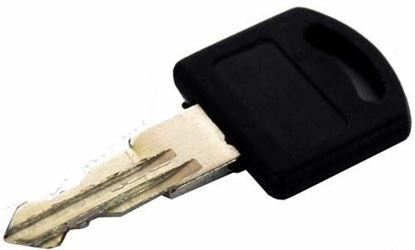 DYNAMIX Replacement Key For RODW series Outdoor Wall DYNAMIX Replacement Key For RODW series Outdoor Wall Mount Cabinets. 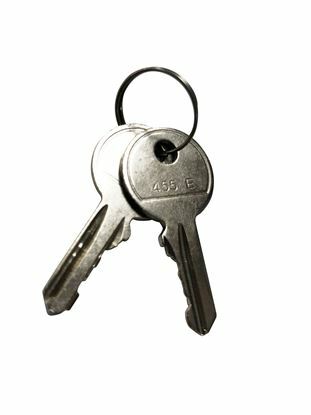 DYNAMIX Spare Keys for RSR series Server Cabinet. 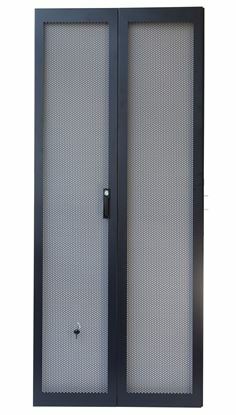 Front door and side DYNAMIX Spare Keys for RSR series Server Cabinet. Front door and side door keys. 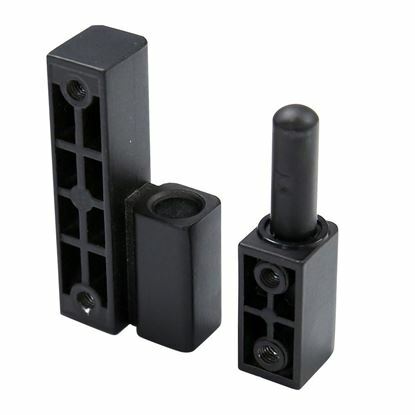 DYNAMIX Spare Keys for RST Series Server Cabinet. 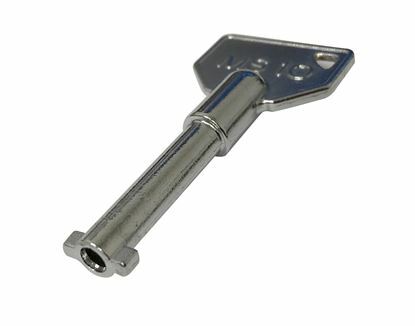 DYNAMIX Spare Keys for RST Series Server Cabinet.